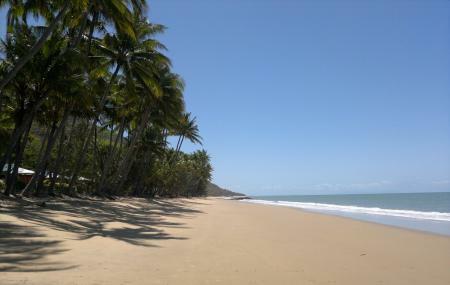 It is a 5 kilometer strip of golden sand, located halfway between Cairns and Port Douglas. Though the beach was little known previously, it has now turned into a popular spot for short holiday trip. Presently, the beach has become the home for Ellis Beach Surf Lifesaving club which hosts regular surfing competitions and events. Between November and May, the beach is populated by stingers, including the Box Jellyfish. A restaurant is located over the road where you will get breakfast, lunch and dinner. How popular is Ellis Beach, Queensland? People normally club together Palm Cove, Queensland and Cairns Hot Air Ballooning while planning their visit to Ellis Beach, Queensland.